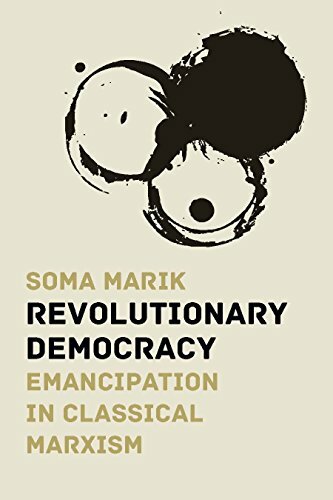 9781608467297 | Haymarket Books, March 14, 2017, cover price $22.00 | About this edition: In this wide-ranging and insightful work, Soma Marik defends the legacy of the Bolshevik Revolution, arguing against many of its detractors that the early communist regime was centrally concerned with both the liberation of women and the expansion of democracy. 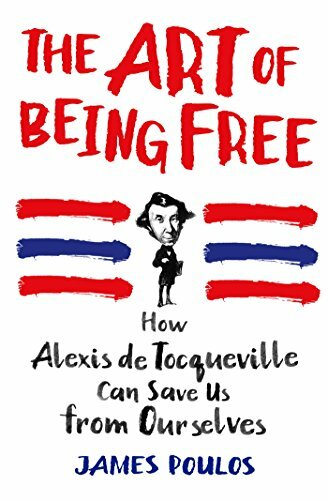 9781250077189 | St Martins Pr, January 17, 2017, cover price $26.99 | About this edition: Most of us probably don’t learn about Alexis de Tocqueville in school anymore, but his masterpiece, Democracy in America, is still surprisingly resonant. 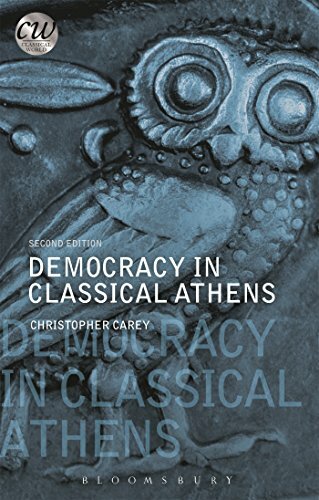 9781474286367 | 2 edition (Bloomsbury USA Academic, January 12, 2017), cover price $25.95 | About this edition: For two centuries classical Athens enjoyed almost uninterrupted democratic government. 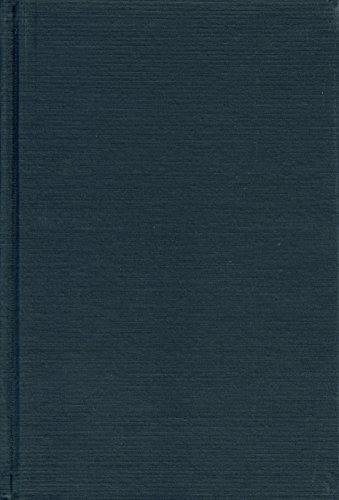 9781853995354 | Bristol Classical Pr, September 1, 2001, cover price $21.95 | About this edition: Athenian democracy continues to capture the modern imagination. 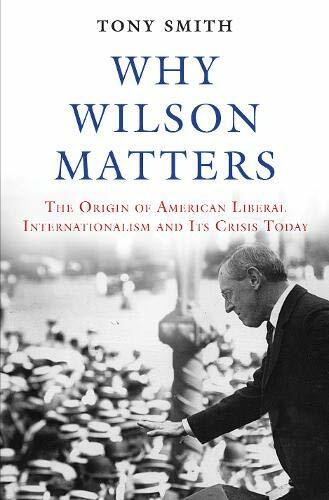 9780691171678 | Princeton Univ Pr, January 10, 2017, cover price $35.00 | About this edition: The liberal internationalist tradition is credited with America's greatest triumphs as a world power--and also its biggest failures. 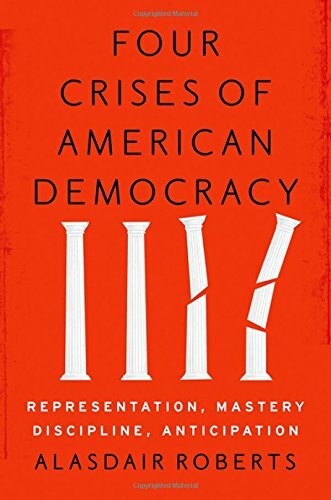 9780190459895 | Oxford Univ Pr, January 1, 2017, cover price $27.95 | About this edition: In the last decade, observers of Western governments have become increasingly concerned about an apparent crisis of democracy. 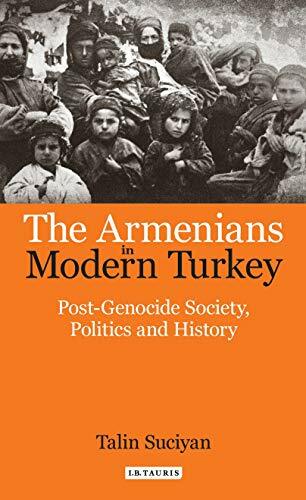 9781784531713 | Tauris Academic Studies, January 30, 2016, cover price $110.00 | About this edition: After the Armenian genocide of 1915, in which over a million Armenians died, thousands of Armenians lived and worked in the Turkish state alongside those who had persecuted their communities. 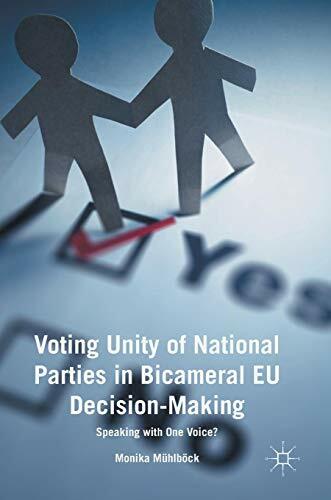 9783319394640 | Palgrave Macmillan, December 6, 2016, cover price $139.00 | About this edition: This book provides a detailed study into whether Ministers in the Council vote the same way as Members of the European Parliament if they are from the same national party. 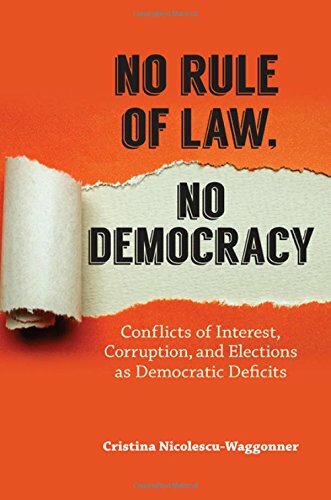 Product Description: Argues that new democracies face consolidation challenges due to campaign finance corruption and the unwillingness of politicians to reform rule of law enforcement. 9781438462639 | State Univ of New York Pr, December 1, 2016, cover price $90.00 | About this edition: Argues that new democracies face consolidation challenges due to campaign finance corruption and the unwillingness of politicians to reform rule of law enforcement. 9780700623266 | Univ Pr of Kansas, October 21, 2016, cover price $45.00 | About this edition: Politicians are polarized. 9780700623273 | Reprint edition (Univ Pr of Kansas, October 21, 2016), cover price $22.95 | About this edition: Politicians are polarized. 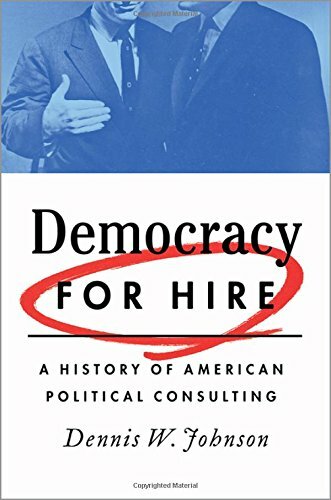 9780190272692 | Oxford Univ Pr, November 1, 2016, cover price $39.95 | About this edition: Though they work largely out of the public eye, political consultants-"image merchants" and "kingmakers" to candidates-play a crucial role in shaping campaigns. 9780691170770 | Princeton Univ Pr, November 1, 2016, cover price $80.00 | About this edition: In the past decade, South Africa's "miracle transition" has been interrupted by waves of protests in relation to basic services such as water and electricity. 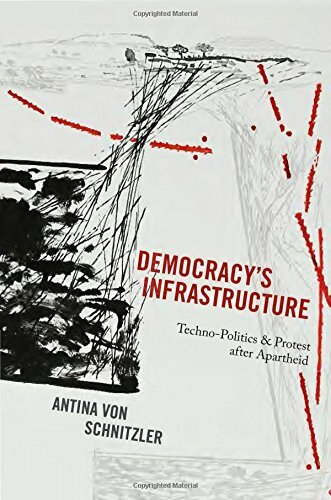 9780691170787 | Reprint edition (Princeton Univ Pr, November 1, 2016), cover price $27.95 | About this edition: In the past decade, South Africa's "miracle transition" has been interrupted by waves of protests in relation to basic services such as water and electricity. 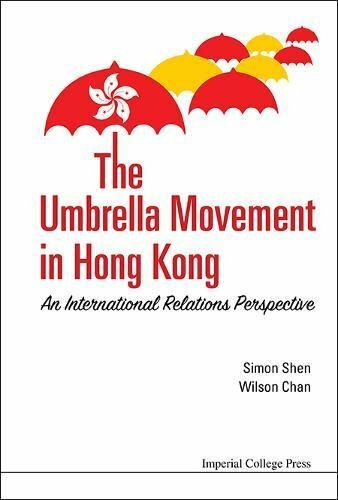 9781783269402 | Imperial College Pr, October 31, 2016, cover price $95.00 | About this edition: As one of the key pro-democracy movements of the 21st Century, Hong Kong's 'Umbrella Movement' provides important insight into the organization and structure of modern-day social protests. 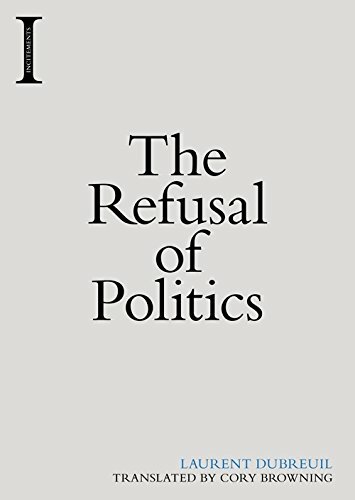 9783319397016 | Palgrave Macmillan, October 30, 2016, cover price $129.00 | About this edition: Based on in-depth interviews conducted with British politicians, this book analyses the different impacts of leaving political office. 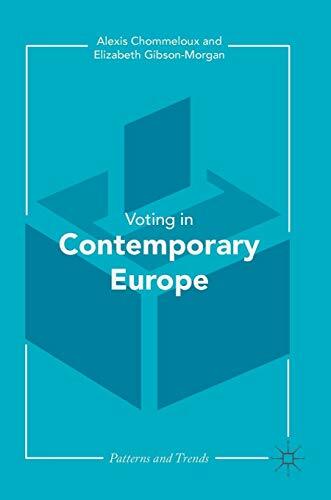 9781137509635 | Palgrave Macmillan, October 18, 2016, cover price $139.00 | About this edition: This book provides an original, international and multidisciplinary perspective on the recent and extensive political and constitutional changes in Europe. 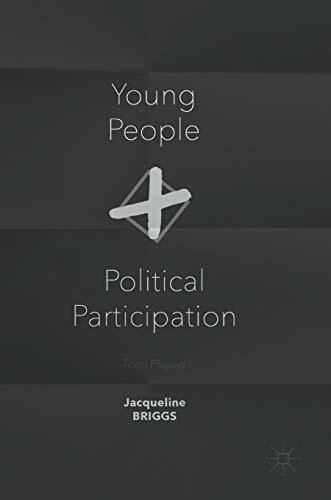 9780230298675 | Palgrave Macmillan, October 12, 2016, cover price $139.00 | About this edition: This book analyses the various ways and the extent to which young people participate in politics, focusing primarily on the UK and including cross-national comparisons where relevant. 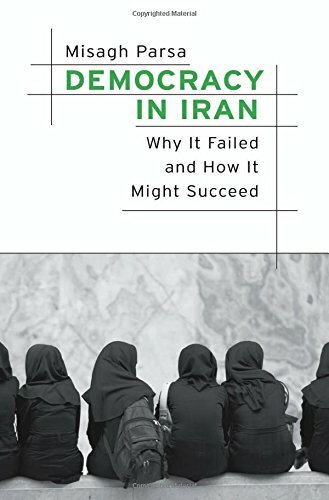 9780674545045 | Harvard Univ Pr, November 7, 2016, cover price $45.00 | About this edition: The Green Movement protests that erupted in Iran in 2009 amid allegations of election fraud shook the Islamic Republic to its core. 9781474416757 | Edinburgh Univ Pr, October 1, 2016, cover price $34.95 | About this edition: Laurent Dubreuil provocatively proposes an extremist rethinking of the limits of politics: toward a break from politics, the political and policies. 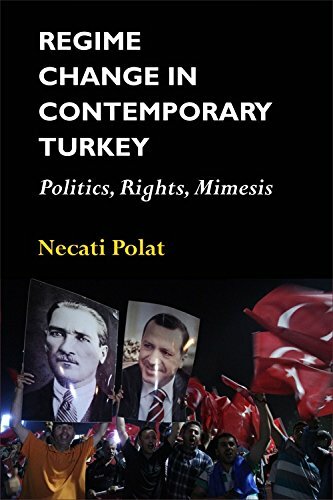 Product Description: The first full account of the historic change in Turkey between 2007 and 2011, and the only scholarly description of the new order in the immediate aftermath of the change from 2011. 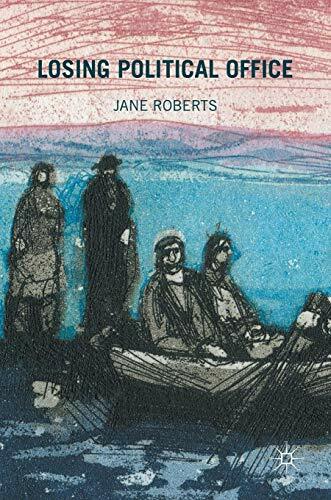 9781474416962 | Edinburgh Univ Pr, October 1, 2016, cover price $130.00 | About this edition: The first full account of the historic change in Turkey between 2007 and 2011, and the only scholarly description of the new order in the immediate aftermath of the change from 2011. 9781474416979 | Edinburgh Univ Pr, October 1, 2016, cover price $39.95 | About this edition: Turkey has undergone a series of upheavals in its political regime from the mid-19th century. 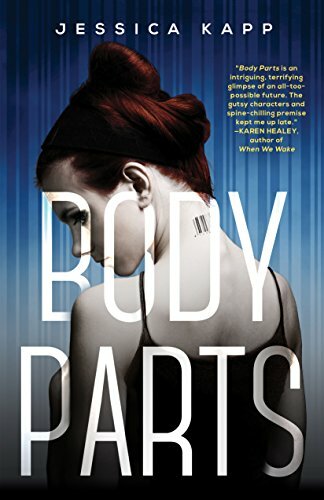 9780670068166 | Viking Pr, August 25, 2015, cover price $32.00 | About this edition: A unique insider's account of the Harper government so damning that it cannot be ignored In March 2008, Kevin Page was appointed by the federal Conservatives to be the country's first Parliamentary Budget Officer. 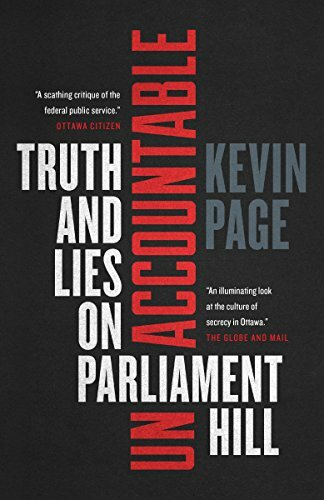 9780143191025 | Penguin Group Canada, September 27, 2016, cover price $20.00 | About this edition: A unique insider's account of the Harper government so damning that it cannot be ignored.